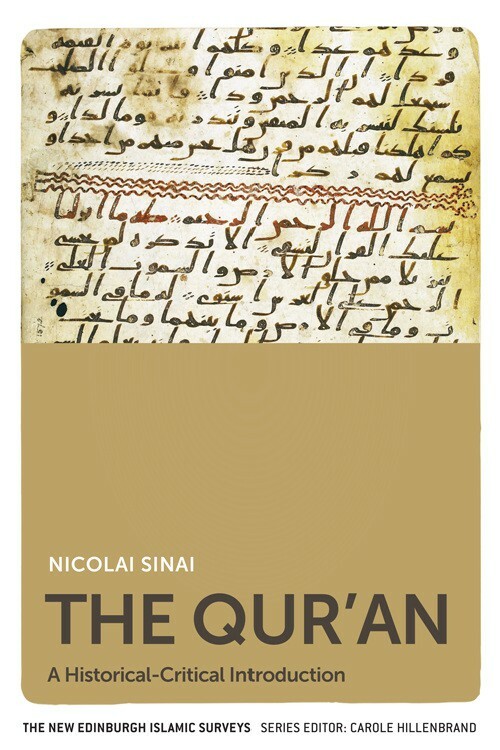 Nicolai Sinai is Associate Professor of Islamic Studies at the Oriental Institute, Oxford University, and a Fellow of Pembroke College, Oxford. He has published on the Qur’an, on pre-modern and modern Islamic scriptural exegesis, and on the history of philosophy in the Islamic world. The Qur’an represents both Islam’s historical point of origin and its scriptural foundation, inaugurating a new religion and, ultimately, a new civilisation. Yet the text itself can be difficult to understand, and the scholarship devoted to it is often highly technical. This comprehensive introduction to the basic methods and current state of historical-critical Qur’anic scholarship covers all of the field’s major questions, such as : Where and when did the Qur’an emerge ? How do Qur’anic surahs function as literary compositions ? How do the Qur’an’s main themes and ideas relate to and transform earlier Jewish and Christian traditions ?